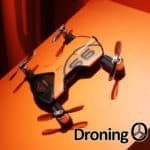 This week Wingsland Technology launched their new S6 drone, another modular folding drone to enter the market just this year. 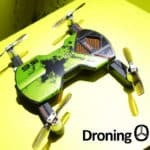 Will this impressive looking device pose competition for the Vantage Technology ‘Snap’ or ZeroTech Dobby mini-drones? 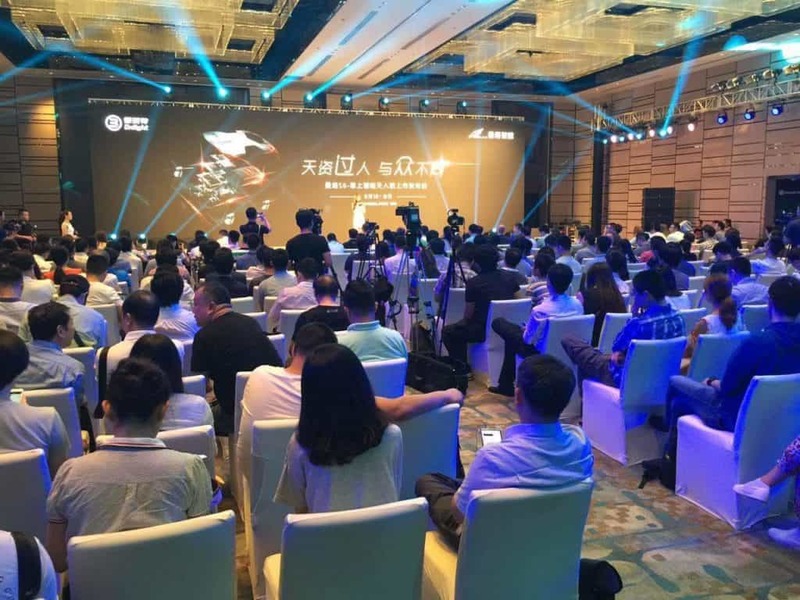 At an impressive looking launch event held in Shenzhen (China) just this week, Wingsland Technology launched their innovative new S6 drone. Boasting folding, modular concept and a very slick looking design, the S6 is available in a range of colours and with a number of impressive features and accessories. 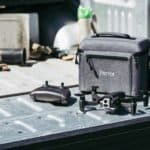 Compact folding drones currently have mass market appeal due to their portability and convenience and with the recent launch and success of Dobby, Wingsland are clearly trying to capture market share with this new device. 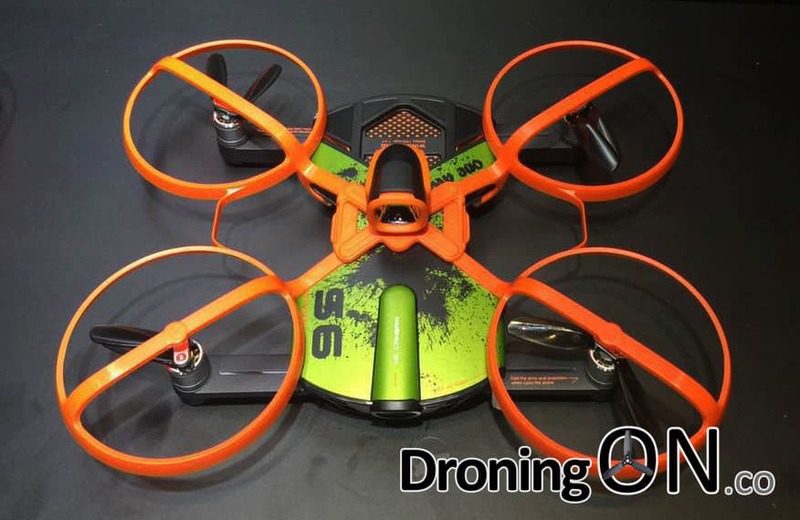 Weighing in at only 230g, the S6 is under the FAA weight requirement for registration, this will please many potential buyers despite the low registration cost. 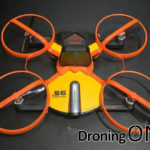 It is currently one of the smallest compact autonomous drones with a size of only 128mm x 79mm x 26.8mm. 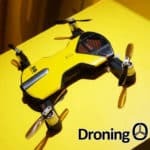 With a flight time of around 10 minutes due to its 1400mAh battery, it will also fly for a longer time than the currently available competition but this time is subject to field testing. 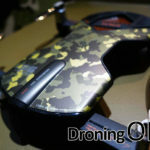 Its onboard 13mpx camera; capable of full 4K video, puts it ahead of the new ZeroTech folding drone due to Dobby’s limited video resolution of 720p. The S6 even includes slow motion features. The S6 also provides a set of photography features such as burst mode and timer photo. One concern is the apparent lack of a ’tilt’ facility, therefore the angle of the camera would be fixed in a forward-only direction. Without closer inspection it is impossible to tell whether or not the camera can be directed downwards. 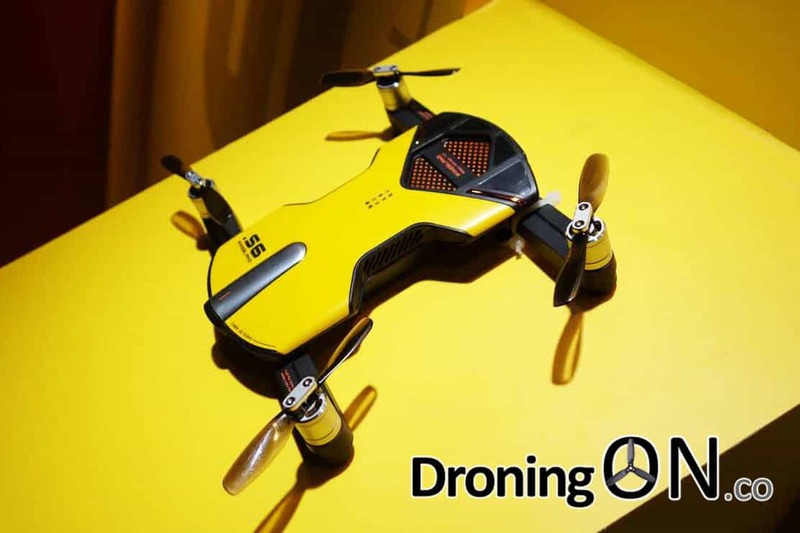 An additional consideration is that this mini-drone does not feature a gimbal, nor is EIS (Electronic Image Stabilisation) mentioned in the official specification BUT Wingsland have confirmed via social media that EIS is included. This aspect is critical to capturing good video. 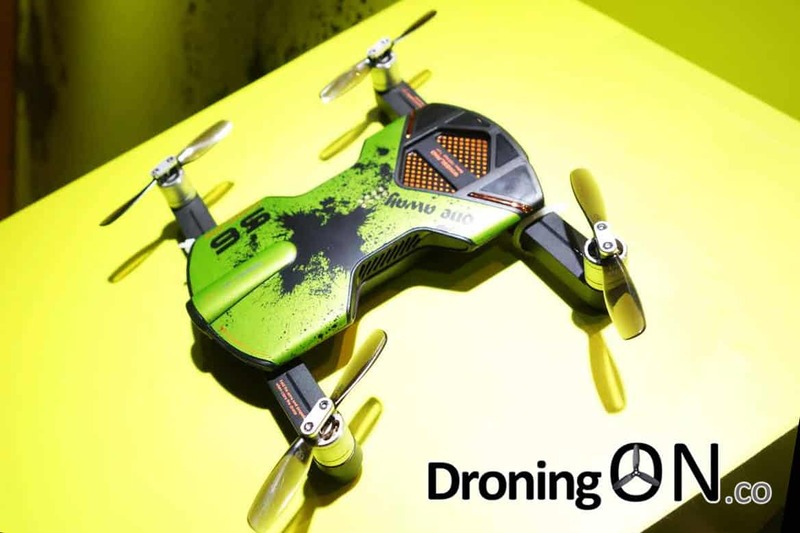 To compete in a crowded market, mini-drones need to be packed with autonomy and the S6 is not lacking here either. It provides features not seen or heard of before, of course these are yet to demonstrated and proven. 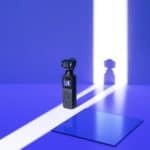 The stand-out features here are ‘Follow Me’ and ‘Return To Home’, two core features which must work competently and reliably for the S6 to succeed in the current market. To provide the above, the S6 features onboard indoor positioning systems which leverage infrared and an optical flow sensor. Our concerns would be regarding the use of IR for determining height instead of sonar, the range of IR is highly limited, as is its accuracy. IR can also be affected by reflective and irregular surfaces. 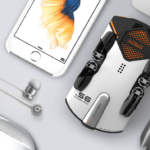 For outdoor positioning, the S6 includes a GNSS system which can be either GPS or GLONASS, at this time we have no clarification of which (or potentially both) are implemented. 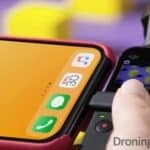 We are yet to see demonstration video of any features listed above and therefore we cannot comment on whether any are viable. 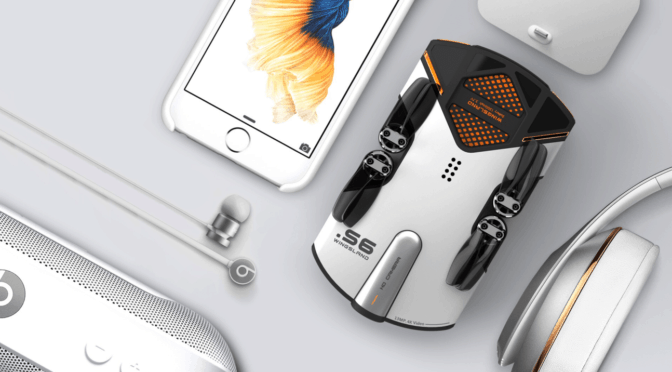 This is where the S6 becomes fairly innovative, not only is the drone foldable and compact but it also supports a range of accessories which could make for fun and practical alternative use. 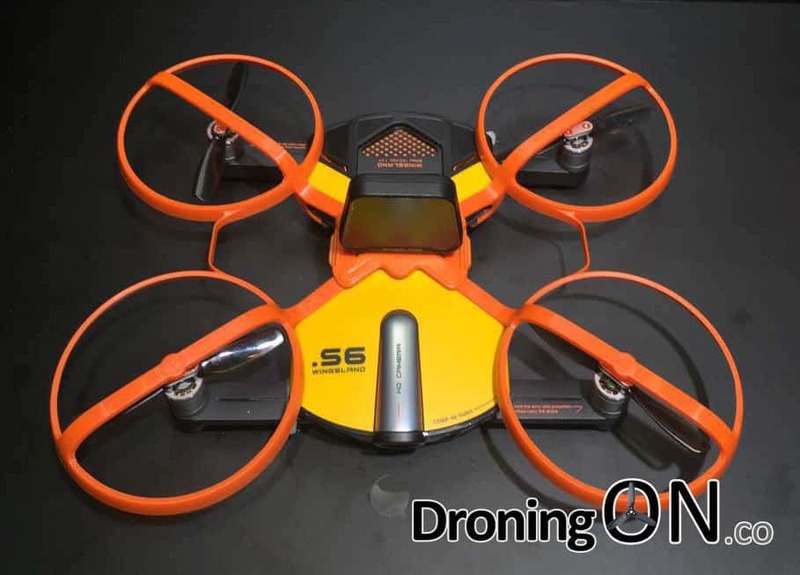 Most compact drone manufacturers are focusing on video and photo capabilities but the S6 introduces some ‘fun’ by giving users the ability to attach an FPV cross-hair module, a search-light and even an ‘Emoji’ display. Perhaps these are just gimmicks but at least the flexibility is there for future modules which may provide more functional capabilities, such as dog-fighting between two aircraft and perhaps a night-vision camera. 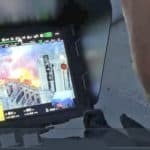 We have very little detail at this time concerning the app but what we do know is that it will provide 720p live streaming from the aircraft. 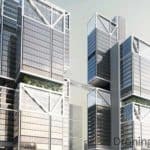 It will also give users a ‘flight simulator’ feature which is wise considering that the market for many current projects are those making their first ever RC purchase. Finally, the app will include a ‘video editor’, avoiding the need to extract video to a desktop/laptop and allowing in-app editing. 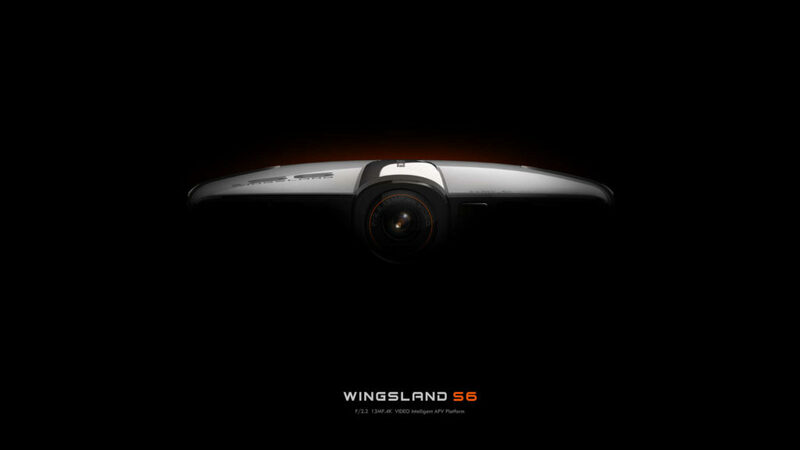 Grey and white are so last year, Wingsland Technology have solved this by offering the S6 in a range of colours and designs, this will appeal to end-users as they can stand out from the crowd with a personalised look. 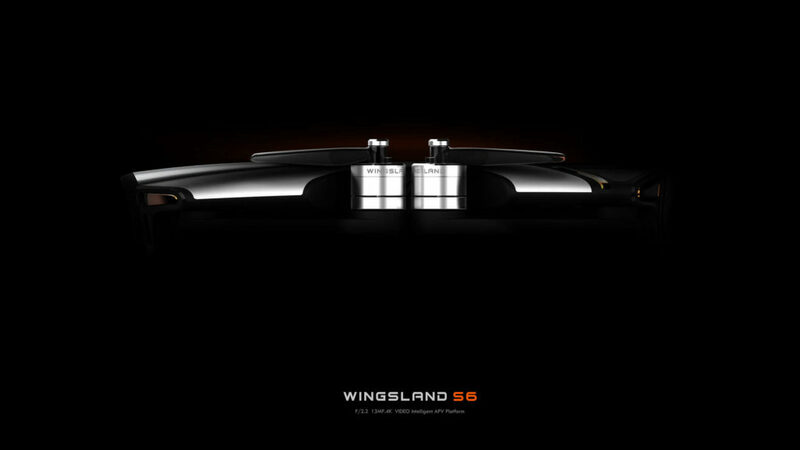 Wingsland Technology – S6 Drone – New Launch! 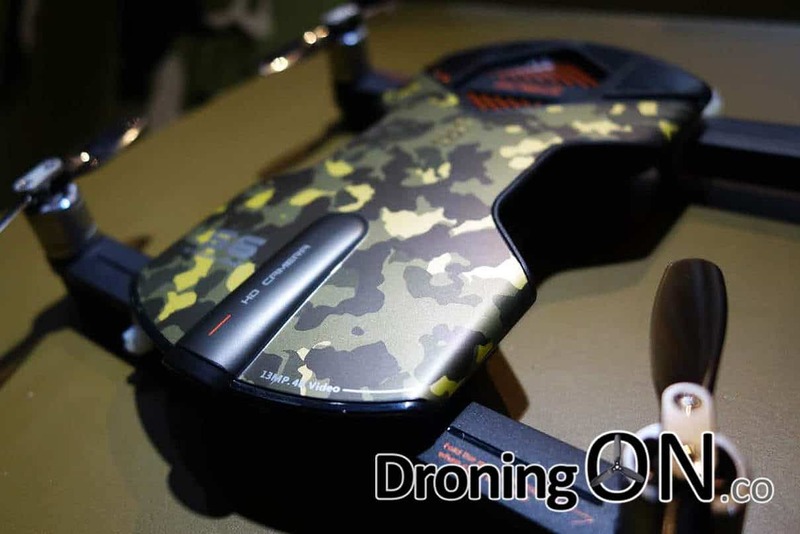 Shenzhen based Wingsland Technology Co Ltd were founded in 2014 and are specialised in hand-held stabilisation, commercial and recreational unmanned aerial vehicles. 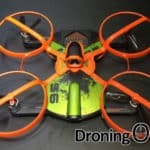 As with every new drone launch this year, there is excitement to see functionality proven and at this time we are yet to see the new S6 flying. Wingsland have past experience but are not well known in the industry, they are also a relatively new company. 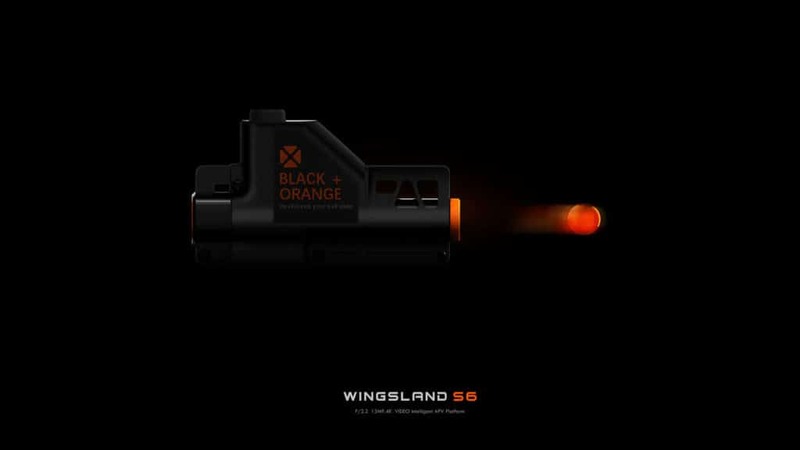 It is a positive sign that Wingsland are not crowd-funding to launch the S6, nor are they taking pre-orders which suggests that they are not short of cash to manufacture and distribute this new product. The quality of EIS (Electronic Image Stabilisation) is this will affect the usability of the video. When flight footage is available, we’ll post it here so be sure to visit our Facebook Page to subscribe for the latest. We hope to be part of their beta programme and will provide an update if so. 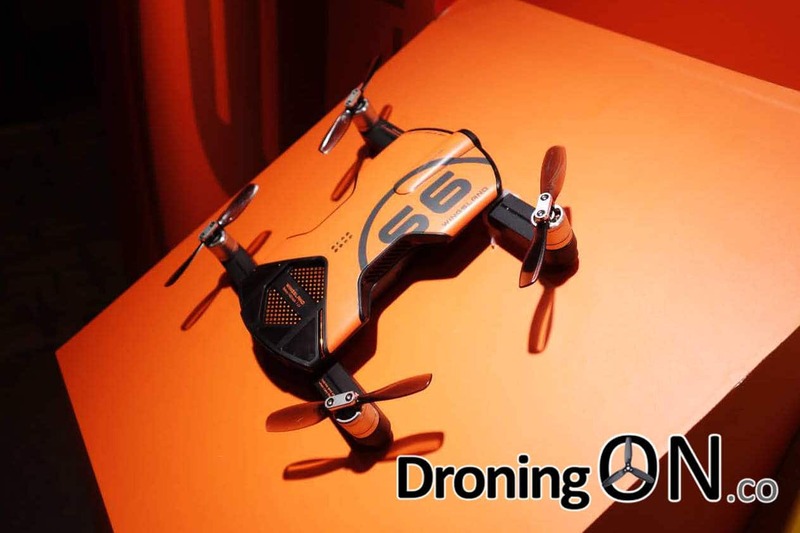 The Wingsland S6 drone is available to preorder via BangGood now – click here. 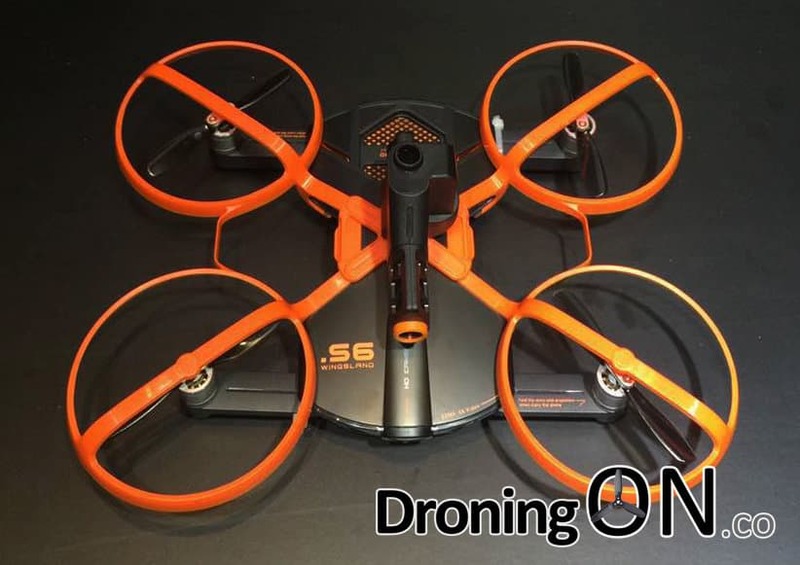 Interested in the S6 drone? Have additional questions? 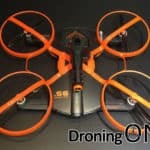 Join the discussion now by joining the DroningON Discussion Group.